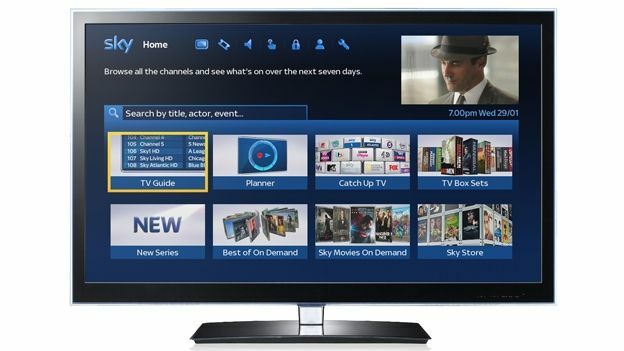 Sky has reported a record-breaking year for its connected TV service with 4.4 customers now using Sky On Demand making it the UK's most popular On Demand TV service. The company has been adding around 11,000 new users to On Demand every day with over 450 million requests for On Demand content, double that of 2012. Sky Go has also seen a huge boom in requests with over 770 million shows being requested on the mobile TV app. As well as reporting on significant growth in On Demand, Sky has also revealed a drastic new redesign of its Sky Guide EPG which will place more emphasis on the range of services the platform can provide from Live TV to Sky Store and of course catch up services like BBC iPlayer. According to Sky this will be the largest redesign of the iconic EPG since it was introduced in 1998 reflecting the changing requirements of customers as more and more users look for On Demand content over live TV.